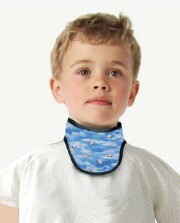 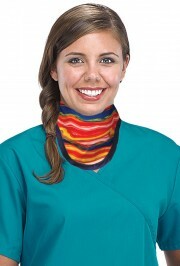 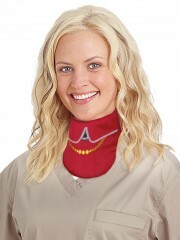 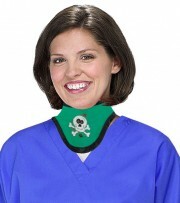 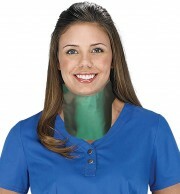 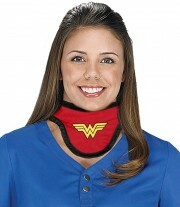 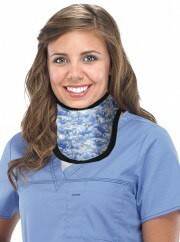 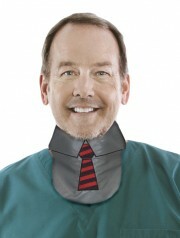 Thyroid Collars are lead shields that provide radiation protection from harmful radiation exposure to the thyroid and neck area. 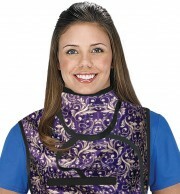 These shields are held in place with hook and loop or buckle closure. 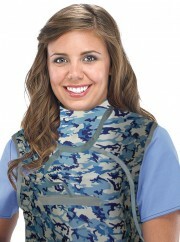 Utilized by hospitals, private practice, and all imaging facilities.NEW for 2019 - our default fabric is our new Anti-Microbial Sapphire Blue. An easy to clean filament reinforced fabric offering the greatest durability and top microbial protection.